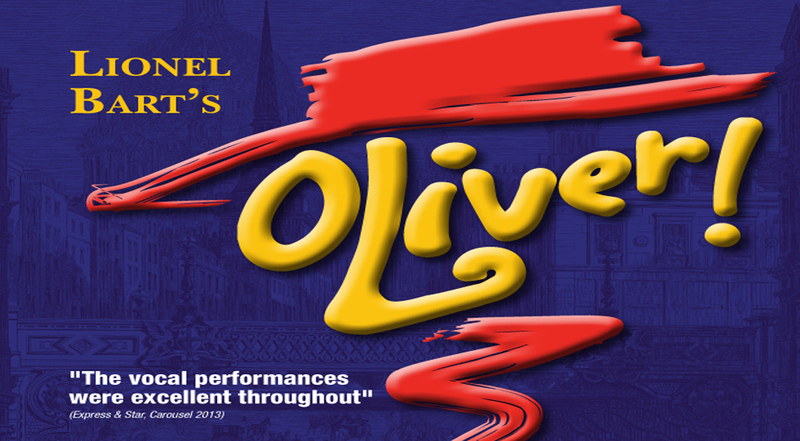 Based on the classic novel by Charles Dickens, Oliver! is undoubetedly one of the best loved musicals in theatre history. When orphan Oliver Twist utters the immortal words "Please Sir I want some more", little does he know his actions will take him on unimaginable adventures in the underworld of Victorian London, alongside the colourful characters of Fagin, Nancy, Bill Sykes and The Artful Dodger, not to mention Bullseye the English Bull Terrier. Lionel Bart's sensational score includes the timeless melodies, You've Got To Pick A Pocket Or Two, Who Will Buy?, As Long As He Needs Me, I'd Do Anything and many, many more tunes for the family to sing along to.